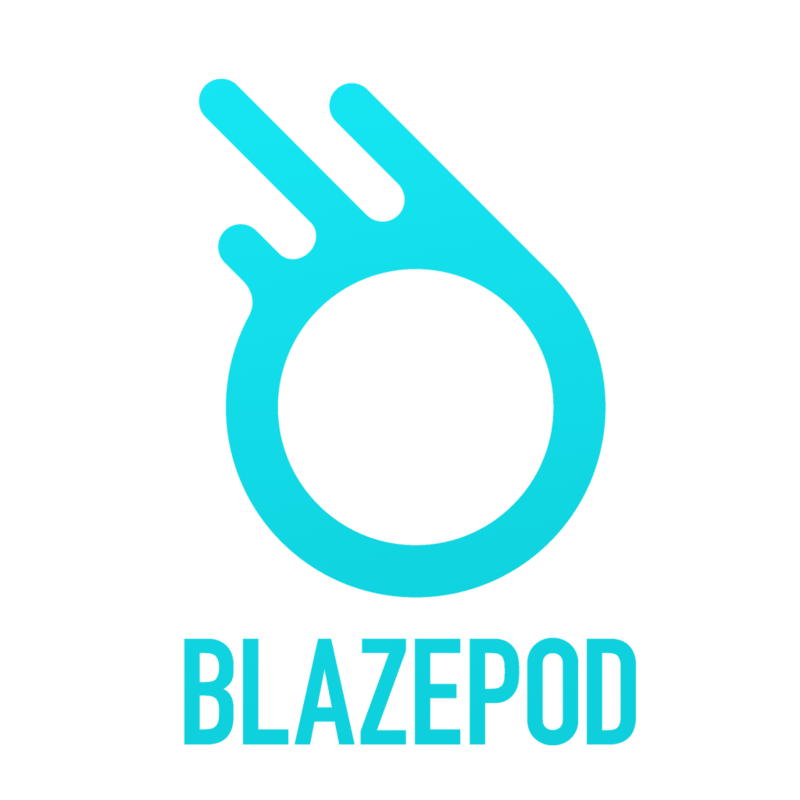 BlazePod is an entirely new approach to exercising. It enhances your workouts by using visual cues and prompts to challenge your speed and reaction times. You can run through different training modules and measure your performance down to the millisecond.